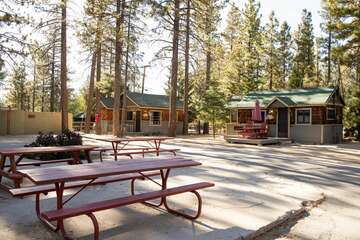 The quaint alpine town of Big Bear has a ton of neat attractions and thrilling activities for you to participate in throughout the year, including the annual Flashlight Safaris at the Big Bear Alpine Zoo. An entertaining destination for visitors of all ages no matter when you decide to visit Big Bear, the Big Bear Alpine Zoo is home to a number of diverse animals that are indigenous to the area and have been rescued, making it a wonderful place to visit and see a positive difference being made in Big Bear. The zoo is especially enjoyable during its Flashlight Safari event in Big Bear, which goes on during each fall season. Continue reading below to learn more! Every October, the zoo opens up its gates to visitors on Friday and Saturday nights all month, beginning at 6:30pm and ending at 8:30pm. Animals that are normally dormant during the day become more active around dusk, allowing visitors to see them as they might not be able to otherwise. Tickets range from $9.00 to $12.00, with free admittance for children under the age of three. 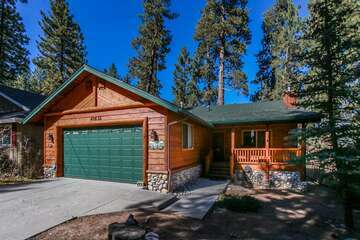 Let the Vacation Experts at Big Bear Cabins Help You Plan Your Next Escape into the Mountains! 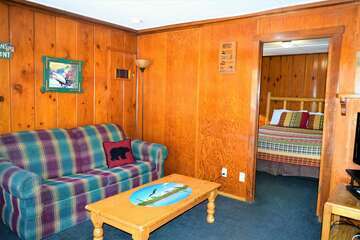 Contact our reservations team to learn more about the Flashlight Safaris and other fun-filled events in Big Bear, California all year long when you reserve your stay in one of the charming vacation rental properties that are available through Big Bear Cabins for your trip accommodations today!